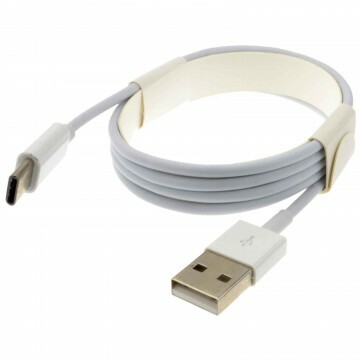 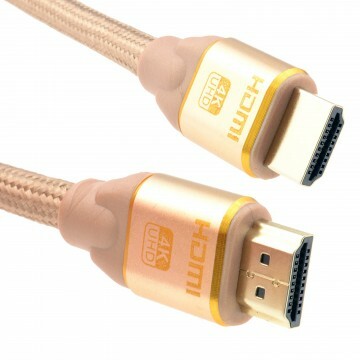 High Quality HDMI Cable With High Quality Long Lasting Gold Plated Metal Ends. 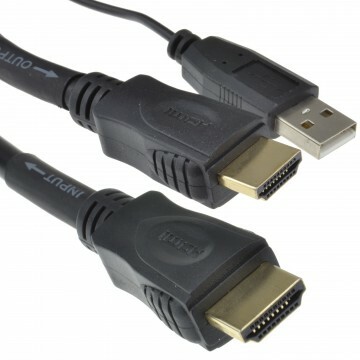 High speed with Ethernet cable that is capable of 4k x 2k resolutions at 30hz. 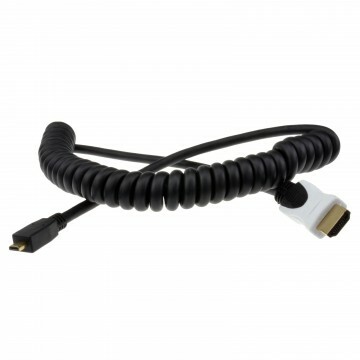 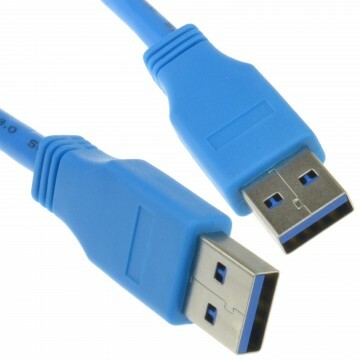 HDMI 19pin Male to HDMI 19pin Male High Quality screened cable with 24k Gold Plated Connectors.